Crackdown 1 and Crackdown 2 are some of the most co-op fun I've had this generation of gaming. The open world game gave you the "keys to the city" and a super powered agent to do whatever you wished. It appears that Microsoft has plans for the franchise on Xbox One, with the iconic orb from the game appearing during their Xbox One reveal back in May. Everyone remembers that first moment when they got to the top of the agency tower. The sounds of the city slowly drowning out as you ascend, making each precarious jump and inching closer to the skies. Ascending to the summit was incredibly satisfying and when you had a friend along for the ride it was even better. So it's good to know that the Crackdown franchise isn't dead. 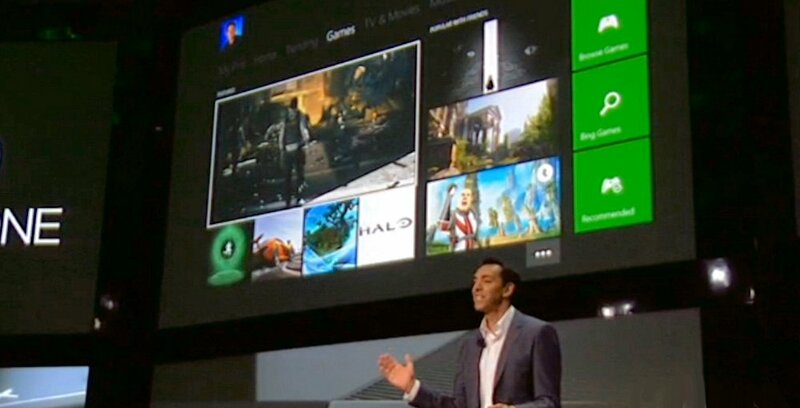 When an orb appeared on the Xbox One dashboard during a demonstration of the system, many figured it was just a placeholder graphic. Apparently, not the case as told by Microsoft's Phil Spencer. Obviously there are no details at this time, but the fact that Microsoft is committing to that franchise for the Xbox One is exciting. I look forward to piling up an even larger group of vehicles with a friend and then watching them explode. Page created in 0.9272 seconds.